Some local Lewisham friends run their own alternative, informal cinema club, and I went along last night. 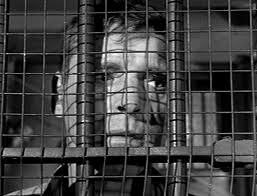 In the last year I’ve seen Koyaanisqatsi and Seven Samuri in a warehouse in Greenwich; I’ve seen Werner Herzog’s Adventures At The End Of The World in my back garden; and last night, we saw The Birdman of Alcatraz in the old gymnasium in a disused Police Station turned DIY art centre round the back of Deptford. Steve and Amy who are renting the space are hosting regular printmaking workshops in the space, too. 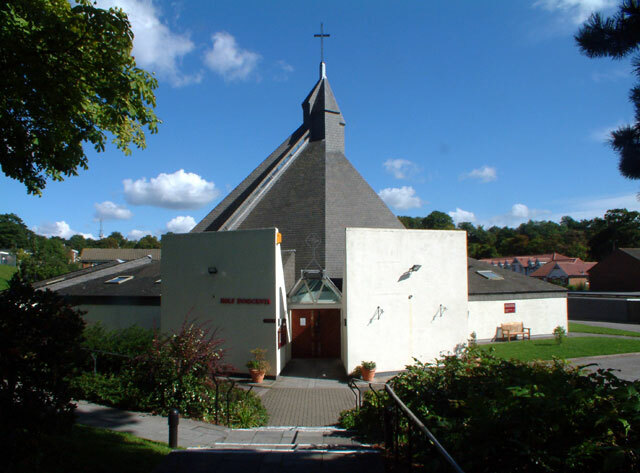 Oh, and the picture is of Holy Innocents, RC, Orpington, where I spent every Sunday until I was 16 and began the shift from listening to Priests to listening to Chicago House DJs preaching a different kind of gospel. I’m a big fan of what goes up on testpressing.org. And I’m a big fan of Gothenberg outfit Studio, even though they’re the hardest band to google… ever. So it was a double whammy happy moment when I realised they’d upped the new Studio mix of Steve Mason’s Am I Just A Man. Listen and love it. 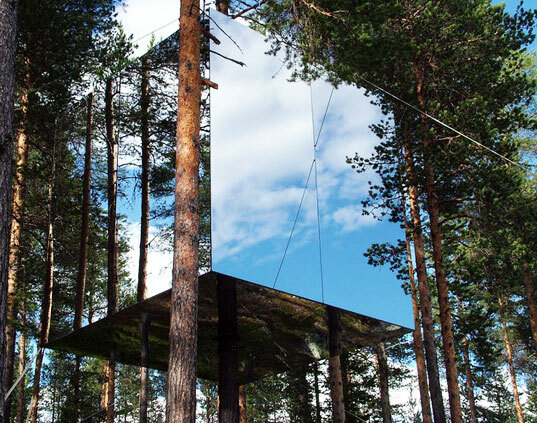 The Best Mirror Treehouse In The World? I saw this on a blog by a young garden designer Joseph Lauder, who contacted us at Live, the magazine run by under 21s where I work three days a week. The treehouses are in a remote part of northern Sweden and as well as the mirror house, there are rooms designed like bird nests and lego houses. Now that’s not a Travelodge. I wish I’d taken a picture of the cute little patch of cirrostratus radiatus patch I saw in the sky this morning. 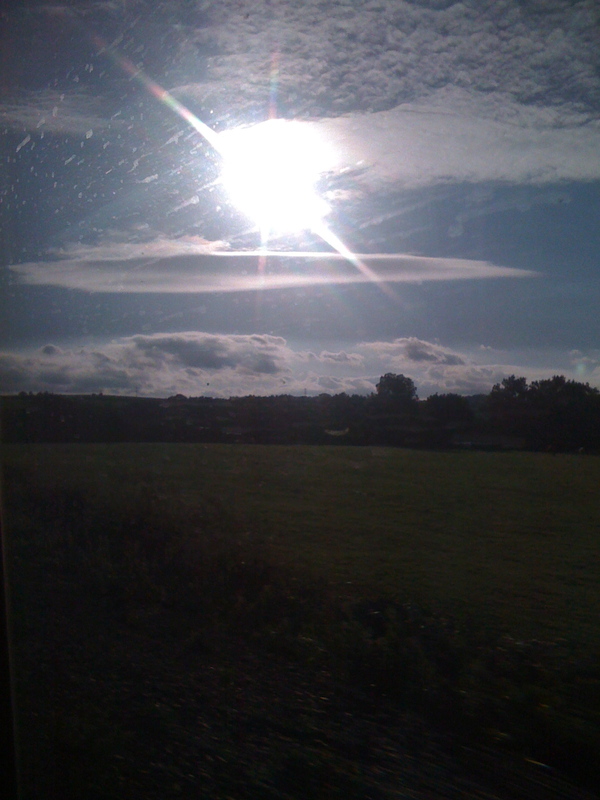 But I didn’t, so you’ll have to make do with this nice, fat, lenticularis that I photographed out of the train window on the way back from Port Eliot the other week. I’m also happy because I was talking to someone I work with and discovered that they’re a cloud fan too. It’s not often you have a conversation with someone that includes the phrase “so what’s your favourite weather phenomena?”. Thank you, Ugo. 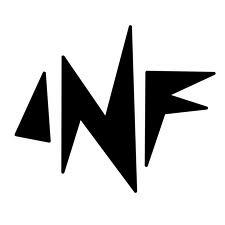 But I’m back on it, and will be starting to build an archive of my writing for newspapers and magazines as well as blog posts and biogs I’ve written for artists (recently completed Skream, cocknbullkid and Jon Hopkins). I’ll also be uploading links to my radio shows on NME Radio and my guest spots on the Guardian Music Weekly podcast.